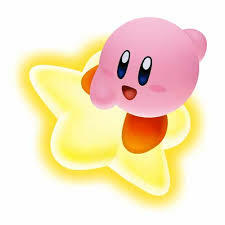 I BAN YOU FOR NOT LIKING KIRBY !!!!!!!!!!!!!!!!!!!!!!!!!!!!!!!!!!!!!!!!!!!!!!!!!!!!!!!!!!!!!!!!!!!!! I ban zac because I never said I didn't like kirby. I BAN U 4 NOT KNOWING!!!!!!!!!!!!!! and i ban zak for really actually banning me, for real people!!! I ban u 4 spelling zac's name wrong! I ban you for correcting his mistake! I ban you for banning me for always saying that! I ban u 4 not making sense!!!!! Iban u coz he DID make sense! I ban you both cuz I just banned you! I ban u because ur WROOONG!!! I ban u becuse ur wrong cuz he did just before. I ban u cuz ur supposed to have fun here rather than insult people.